brush holders for dry & oil operation, brake & clutch discs (steel or friction discs), clutch drivers, levers and coils. 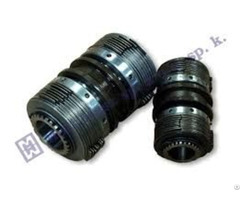 It has to be also mentioned that we have a huge stock of spare parts, accessories and equipment for machine tools. We can also produce machine parts according to customers’ drawings, or repair their old ones. Please visit our website. 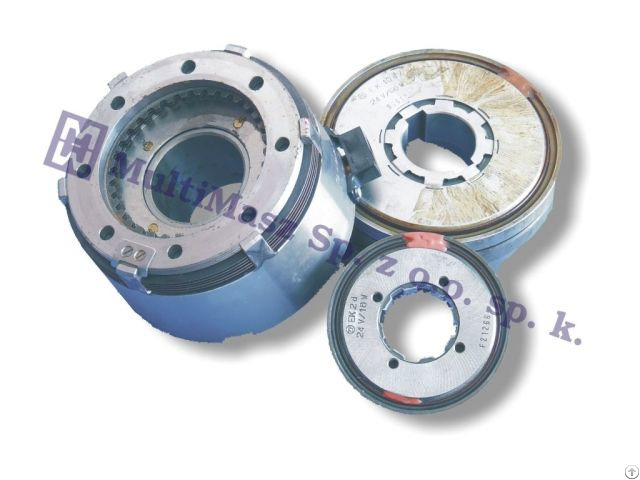 Business Description: Multimasz company is a polish leading seller of electromagnetic as well as hydraulic and mechanical clutches and brakes for machine tools. We offer more than 50 000 clutches and brakes of the most significant brands: Ema Dessau, Stromag, ZF, Ortlinghaus, Fumo, Heid, PSP Pohony, Telcomec, Binder Magnete, Ema Elfa, HCP Cegielski. It is worth to be mentioned that we also have the spare parts for the clutches – plates, levers, drivers, coils, brushes, brush inserts, complete brush-holders for wet and dry operation. The range of our activity includes also matching the appropriate replacements for the clutches and brakes that are no longer in production and moreover we deal with the inspection, repair and renewal of the old ones. We ship the goods all around the world and we are available 24h, 7 days a week. For the full list of the offered components, please visit our website. You don't have to know the exact type of requested clutch / brake; pictures and dimensions are pretty enough for our technicians to identify the right product. Send us your inquiry and we will do our best to match the most suitable parts for your machine.